This week: Lady B from NYC discusses the choices for the WWE's 50 Most Beautiful People in Sports Entertainment! We also want to hear from you! 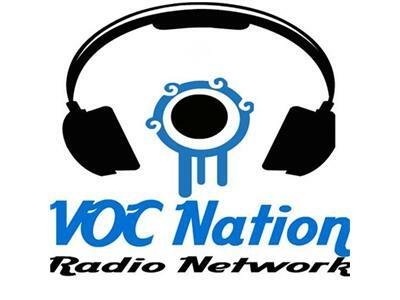 Call our listener line toll free at 855-VOC-RADIO (855-865-7234) and give us your thoughts on the show, or tell us on twitter @vocnation.